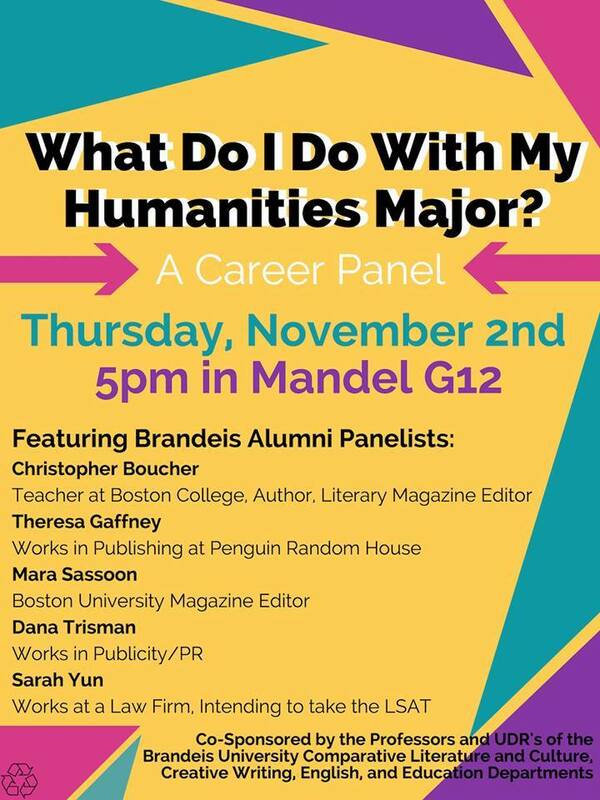 The third annual Brandeis Novel Symposium will address the graphic novel, with particular attention to three texts: Sonny Liew’s The Art of Chan Hock Chaye, Alison Bechdel’s Fun Home, and Scott McCloud’s Understanding Comics. We welcome paper that approach these texts and their genres from any perspective. Topics might include issues of fictionality, cultural translation, media, visual semiotics, political identity, genre history, sociology of reading, aesthetics, and more. Papers may also use one of these three texts as a provocation or jumping off point into theoretical considerations of graphic novels or comics. 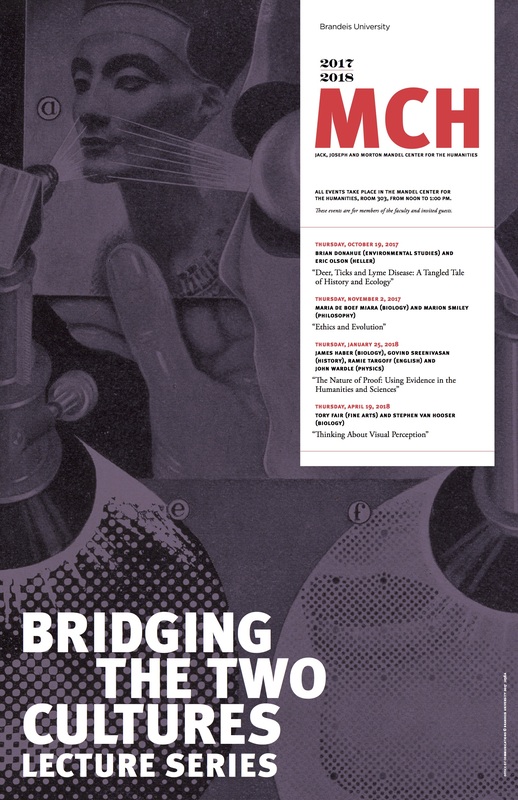 In addition, we welcome papers that are not centered on any particular text: e.g., papers raising conceptual or theoretical questions about the graphic novel as a literary form and cultural practice. 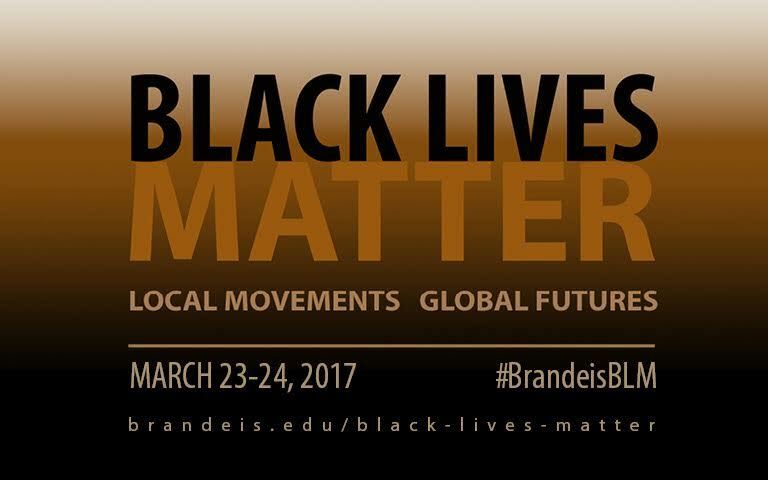 Programs for previous years of the Brandeis Novel Symposium can be found here and here. Please send abstracts of 300 words by October 15 to Pu Wang (pwang@brandeis.edu) and David Sherman (davidsherman@brandeis.edu). Decisions by November 1.